January 4, 2012 – Nerdwatch! 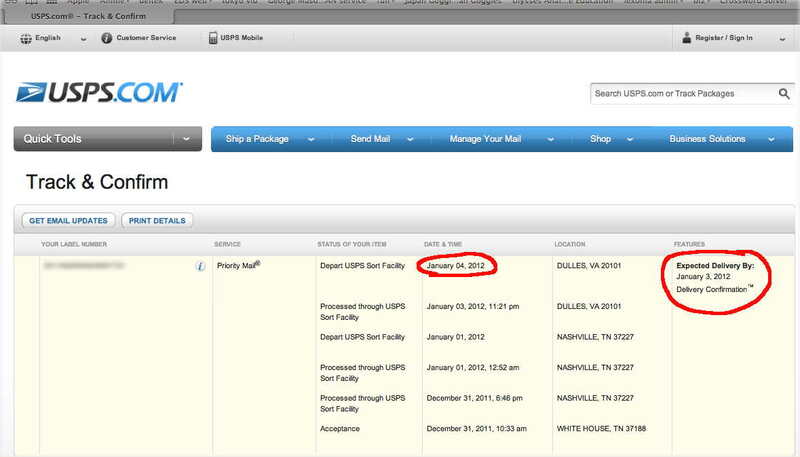 So, the US Post Office now has a time machine? Sheesh. By Captain Nerd | January 4, 2012 - 12:56 am | January 4, 2012 cool things!, funny things!, neat things!, tech things!